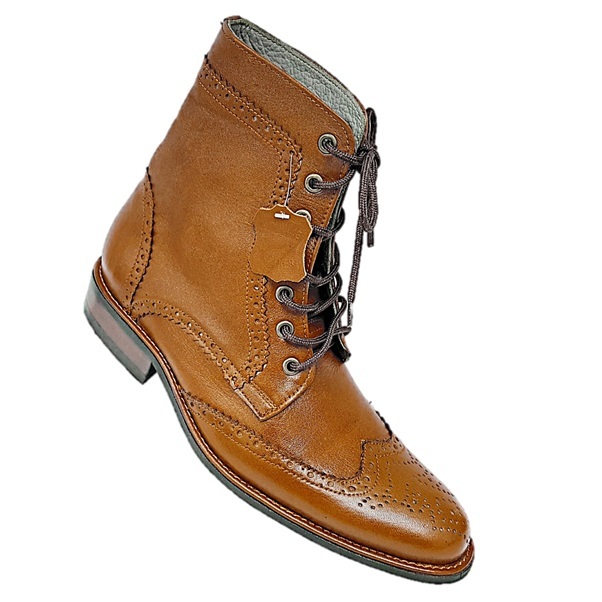 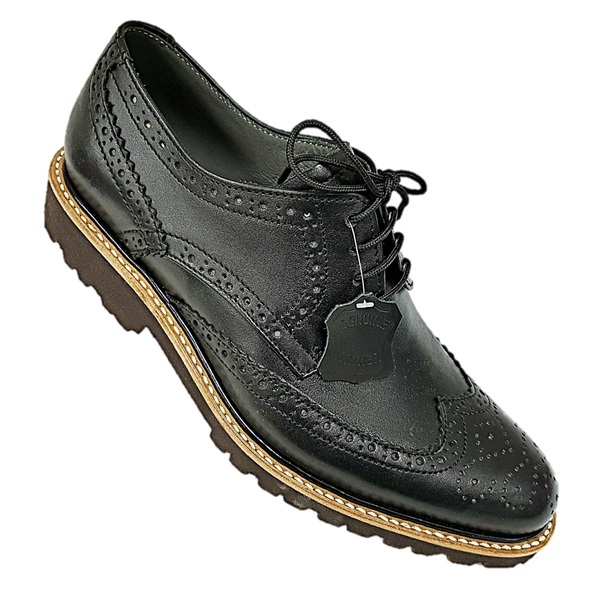 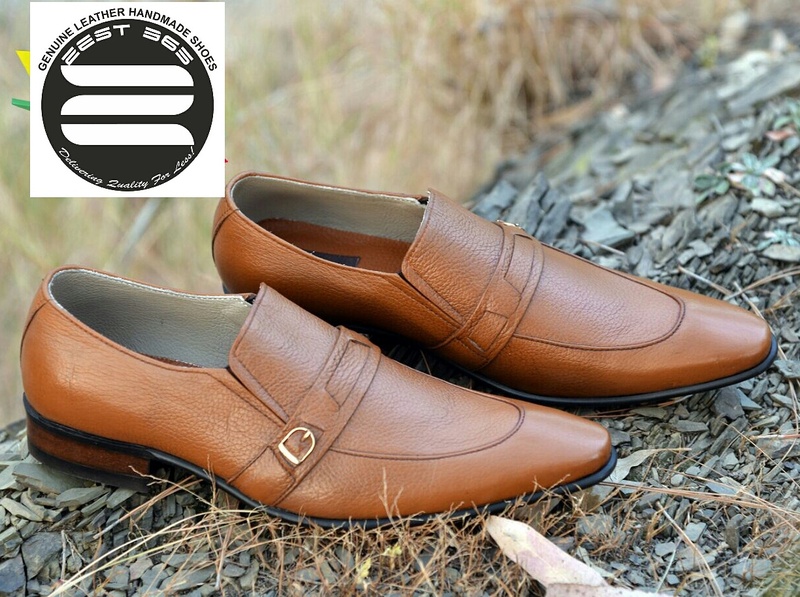 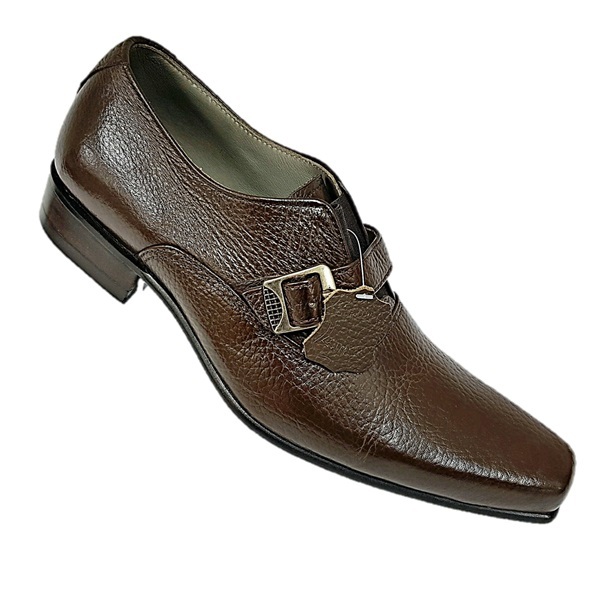 We have a range of high quality genuine leather handmade shoes for men. 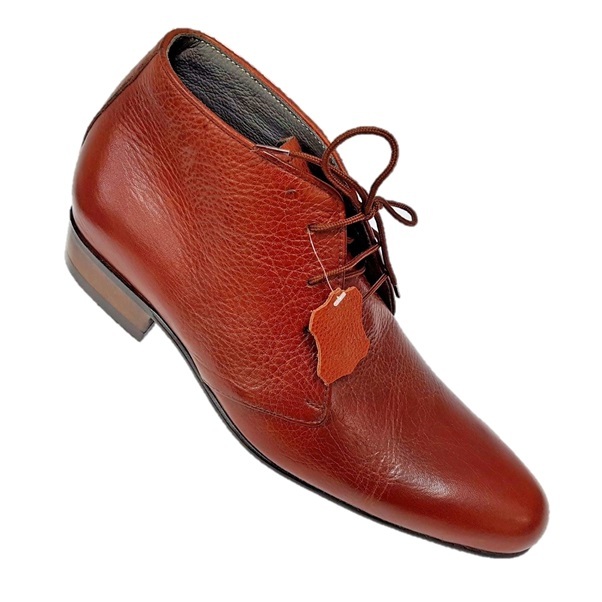 All our shoes are handmade in Asia using premium quality imported cow leather. 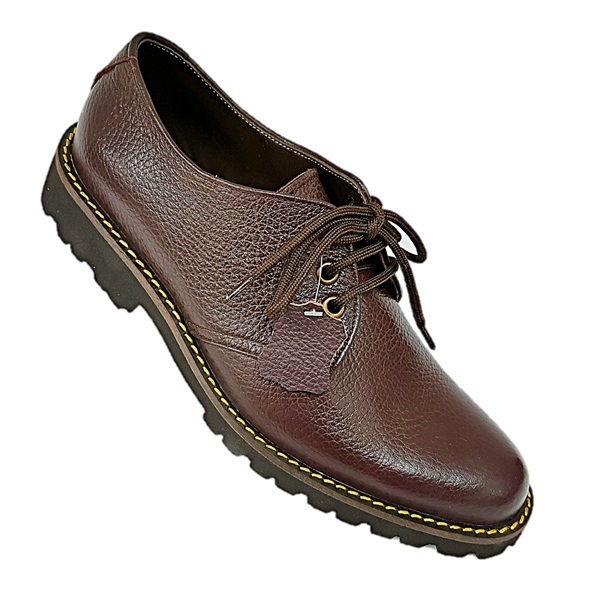 Our shoes last longer and feel comfortable.